team of creative people . 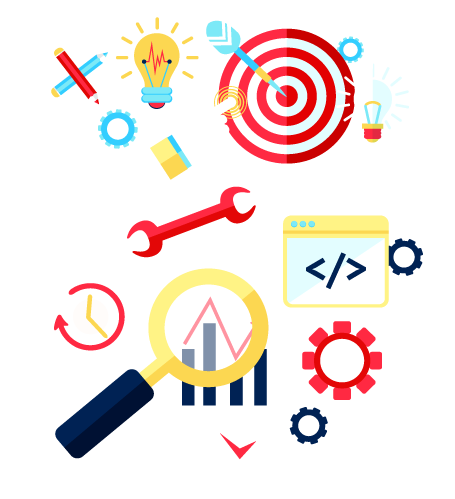 B2B marketing Houston is an SEO company dedicated to promoting Websites to attain Web presence and gain business opportunities. Our foundation aim is to offer excellent and professional SEO services with best SEO techniques within an affordable budget. 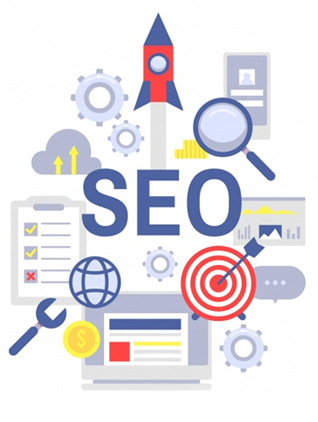 We follow ethical SEO process in the logical sequence to continuously increase and maintain your Website’s ranking in major search engines to ensure more visitors’ traffic. Changing trends in business demand a lot of advertisements. Today’s business world requires the entities to exhibit their presence. It is the world where the most popular businesses attract more clients. Most people use search engines to check business listings in their area. This has given rise to best SEO techniques. AND social inbound marketing services.A proven SEO agency works on certain basics. These basics lay a foundation for higher page ranks in search engine. Lets us look at the basics that can helps us in achieving better page ranks.